Couple Relaxing On Deckchairs On Beach - Stock Footage, Inc. Tags: beach, day, florida, front, miami, outdoors, SouthBeach, tourism, vacations. 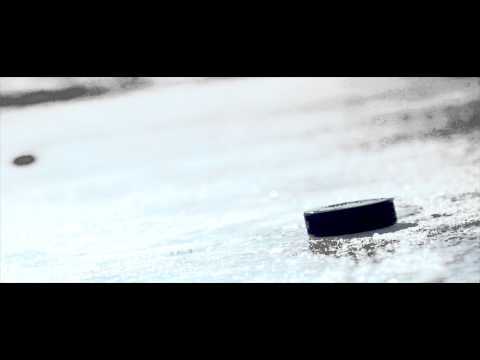 Royalty Free Stock Footage of Hockey puck falling onto ice and being picked up by a gloved hand. 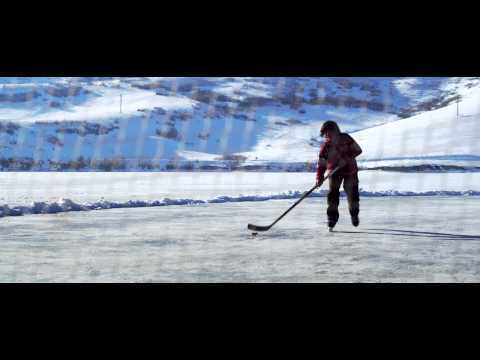 Royalty Free Stock Footage of Young boy playing hockey outdoors; about to score. 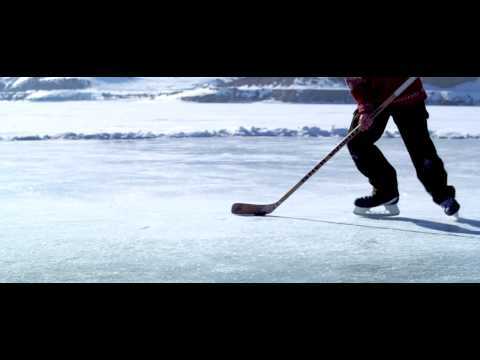 Royalty Free Stock Footage of Close up of a boy playing hockey at an outdoor ice rink.